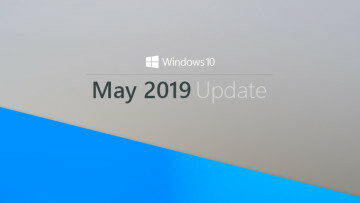 Crackdown 3, Microsoft’s upcoming in-house Xbox exclusive, is not too far from its February 15 launch after a prolonged development period and numerous delays. In addition to the announcement during the X018 stream, a new multiplayer mode called ‘Wrecking Zone’ too was unveiled during the event. As the name suggests, the mode pits two teams of five players each against each other in massively destructible environments. However, it looks like all is not good for those who were waiting to team up with their friends for Wrecking Zone, as parties will not be available in the game’s multiplayer mode at launch. As spotted on Crackdown 3’s Discord channel by a Reddit user, and later confirmed by Microsoft Studios’ Joseph Staten, the game will not support parties at launch. There is currently no timeline on if/when the feature will make it to the game. Given the many delays and pushbacks, one would expect the game to support what is among the most basic ﻿of multiplayer features at lunch. However, that doesn’t seem to be the case. 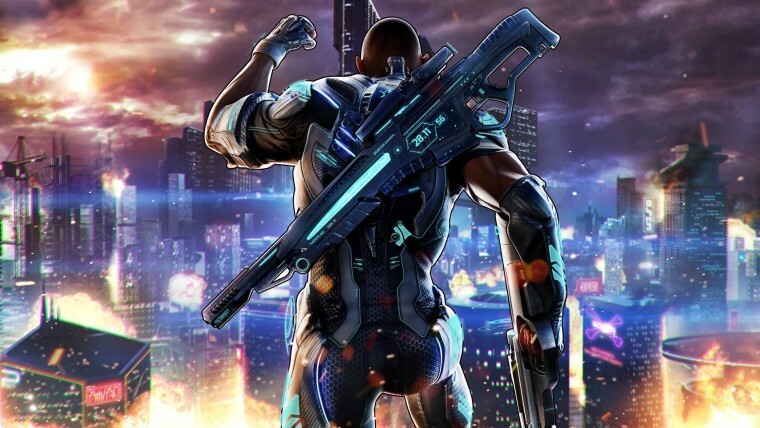 Crackdown 3 will launch simultaneously for the Xbox One family of consoles and Windows 10 PCs. 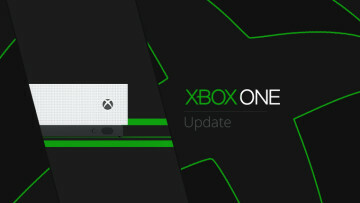 As expected, the game will also be available to Xbox Game Pass subscribers on day one. 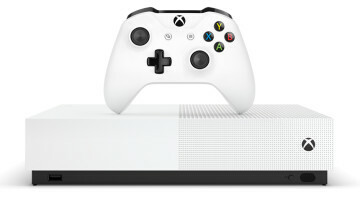 The game is currently up for pre-order for $59.99 in the Microsoft Store. The firm is also making the original Crackdown title free for Xbox users in order to celebrate the launch of the third installment of the series.